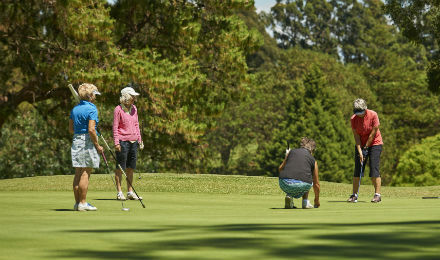 Pennant Hills Golf Club has a rich and varied history. It was first formed in 1923 on its present site and is one of the oldest golf clubs in Sydney to share the honour of such longevity. Its strength and durability can be attributed to the direct ownership of the land, the excellent management of the club, the careful maintenance of the course and the strong bonds of friendship and camaraderie among its members. 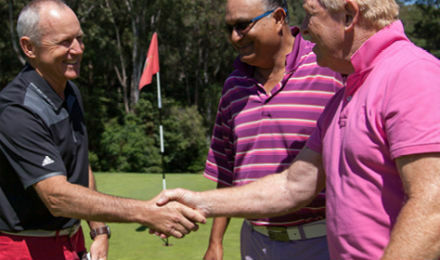 It is considered that becoming a member of Pennant Hills Golf Club is a significant honour in itself. The club has produced some outstanding players who have achieved national and international success. Tony Gresham, one of the finest Australian amateur golfers to have played the game and Peter Fowler, a successful contender on the professional circuit, are but two. To walk the tree-lined fairways and play this beautifully presented eighteen hole course is a memorable experience for member and visitor alike. 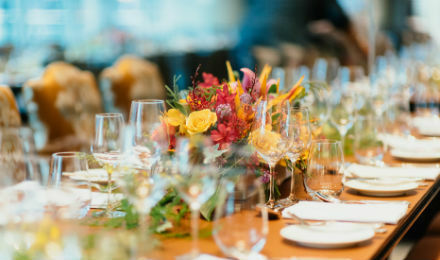 Added to this, the unique vista from the clubhouse and the quality of the service provided, make Pennant Hills a highly sought after venue for corporate days, weddings and a wide range of social functions.